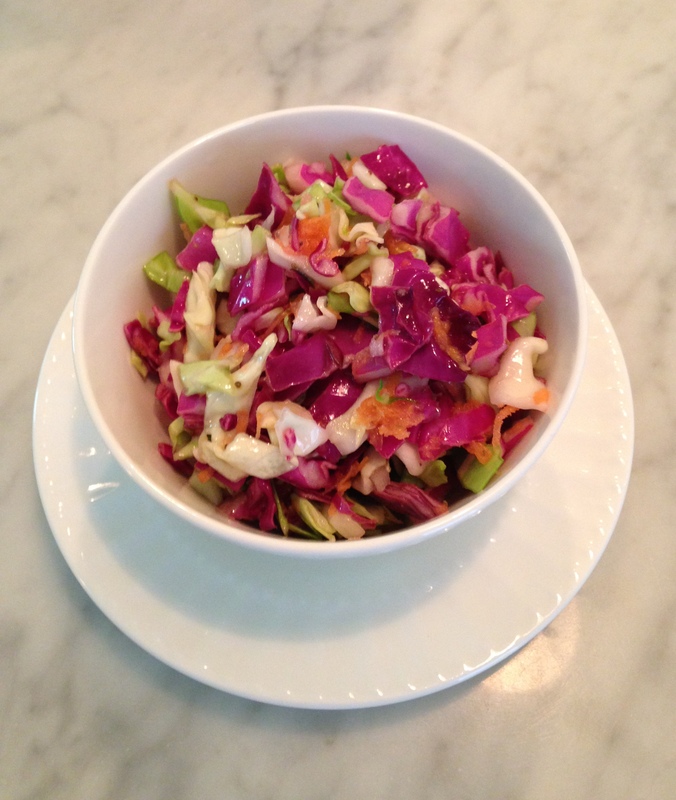 I love coleslaw but am trying to lose a few pounds so I was looking for healthier version and found this tangy slaw recipe. This is great alternate and it’s vegan, dairy and gluten free. My husband loved it and even asked to me to make it again! In a large bowl combine all ingredients. 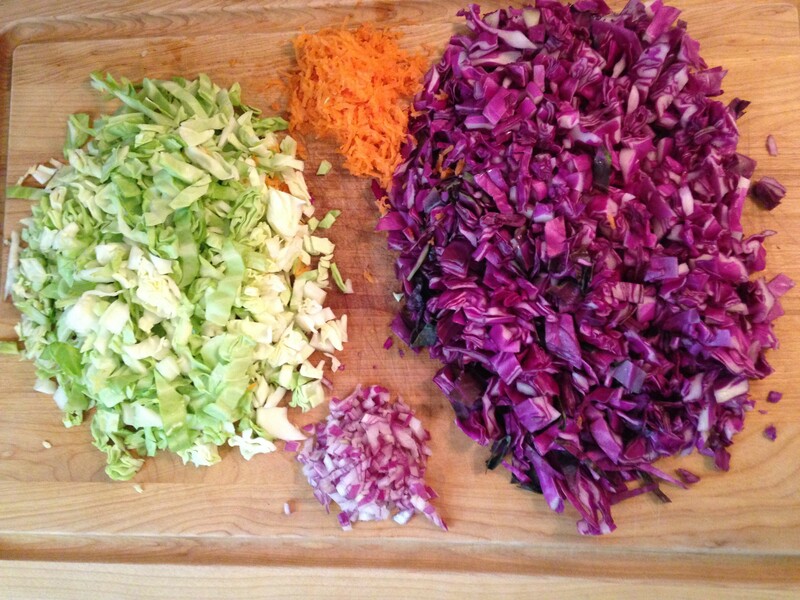 Refrigerate and allow slaw to chill for at least at an hour or two before eating. Enjoy!